Using metal and x-ray detectable stationery provides additional protection from foreign body contamination. 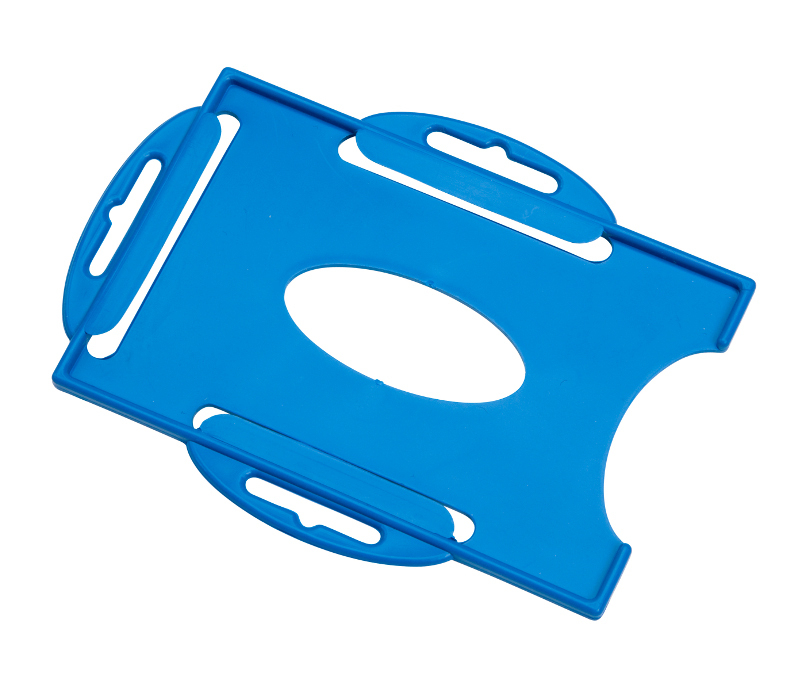 Retreeva Global offer a select range of metal and x-ray detectable clipboards, rulers, stapleless staplers and lanyards to provide you with the complete detectable solution. 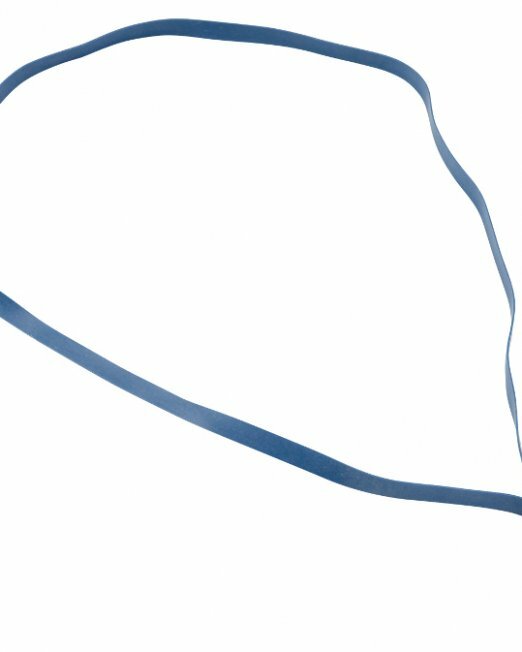 Product recalls are costly – using detectable writing equipment reduces this risk. Should the worst happen and elements unfortunately enter the production line, you have the peace of mind in knowing your metal and x-ray detectors will identify contaminants prior to your product leaving production. 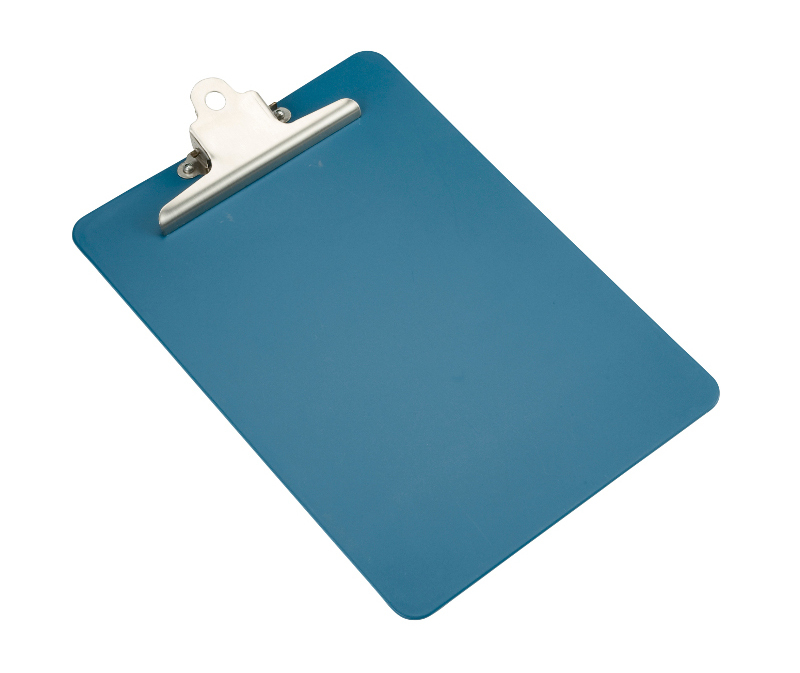 Metal and x-ray detectable clipboard made from food contact approved plastic. Stainless steel clip. Portrait orientation. Ideal for use in production areas. 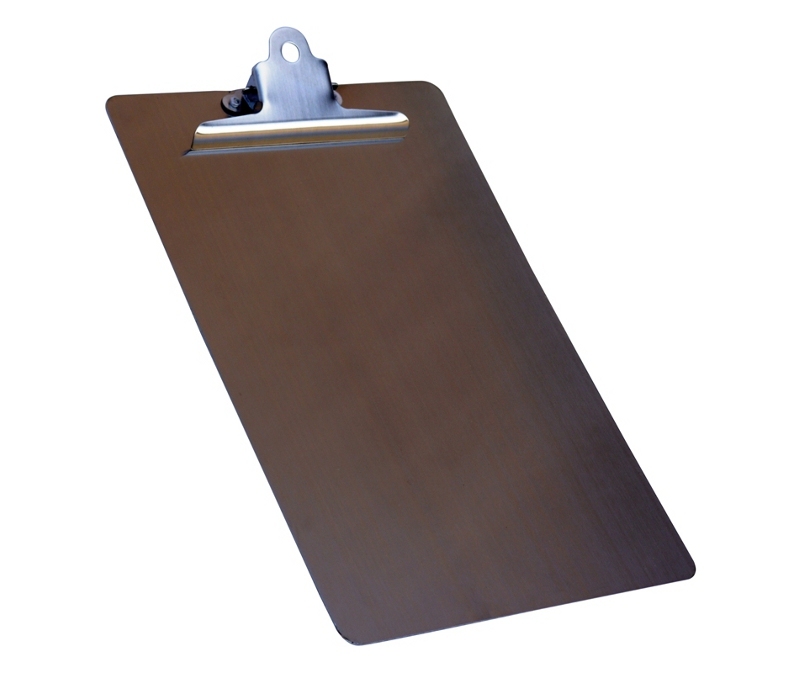 A4 portrait stainless steel clipboard. Robust design for use in demanding environments. 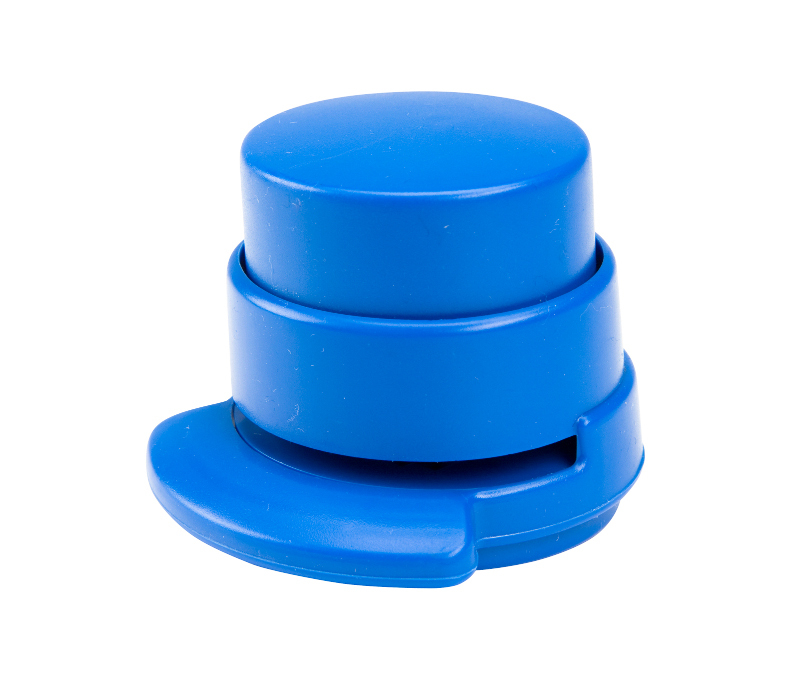 Machined edges protect against accidental cuts. Remove the need for metal staples by using this metal detectable stapleless stapler. Affixes up to 4x 80gsm pages. 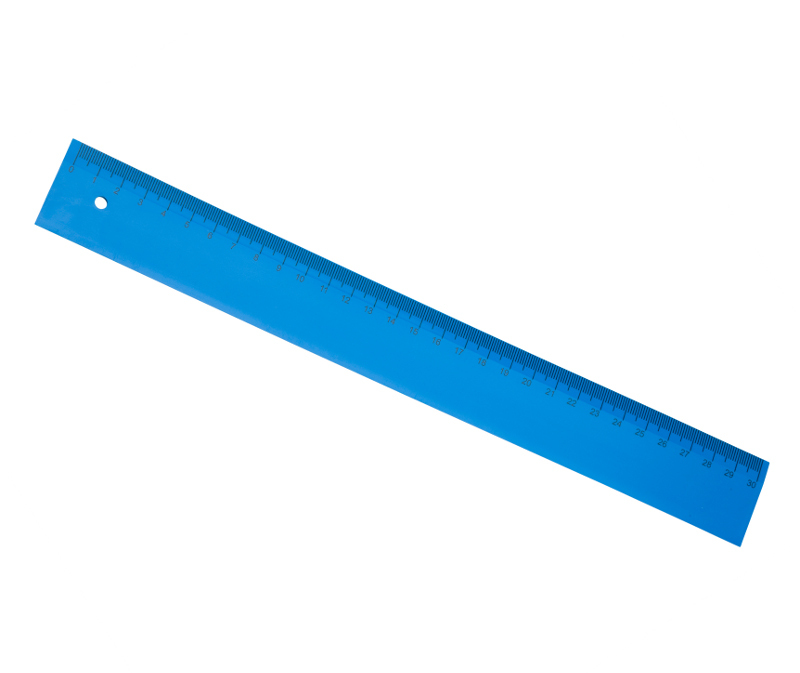 30 cm shatter resistant ruler made from food contact approved detectable material. Bevelled edge with millimetre increments. Smooth, high-shine surface. Today's levels of site security require extensive use of ID cards. 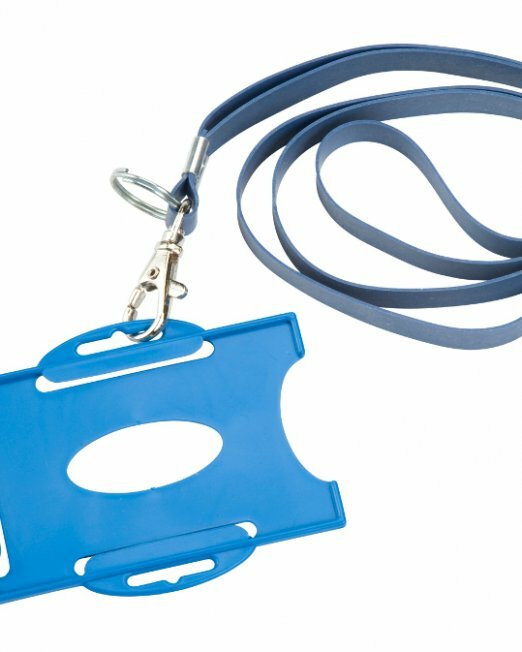 Using metal and x-ray detectable swipe card holders provides additional protection from foreign body contamination. 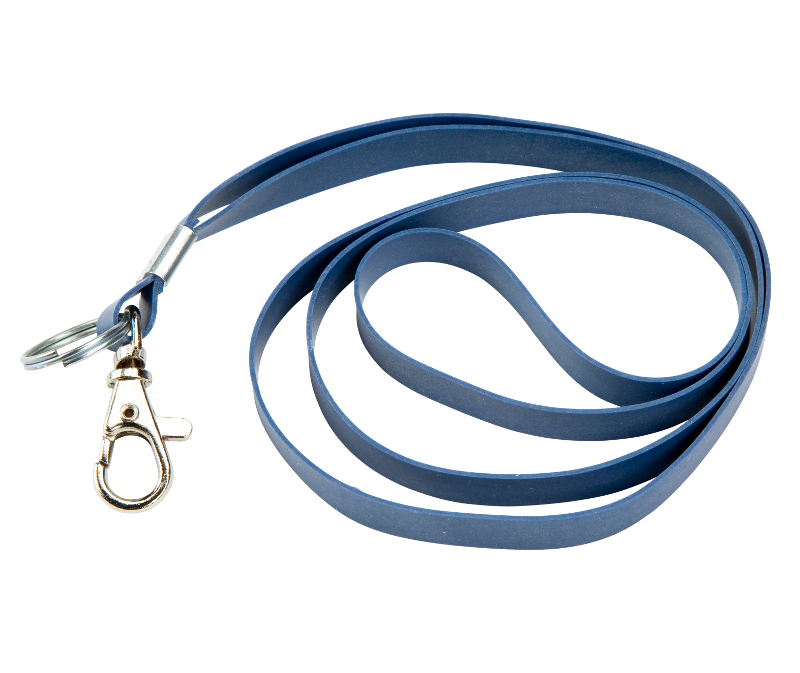 Detectable lanyard manufactured from a flexible, stretch resistant plastic to remove the unsatisfactory contamination risk of lint presented by polyester yarn lanyards.